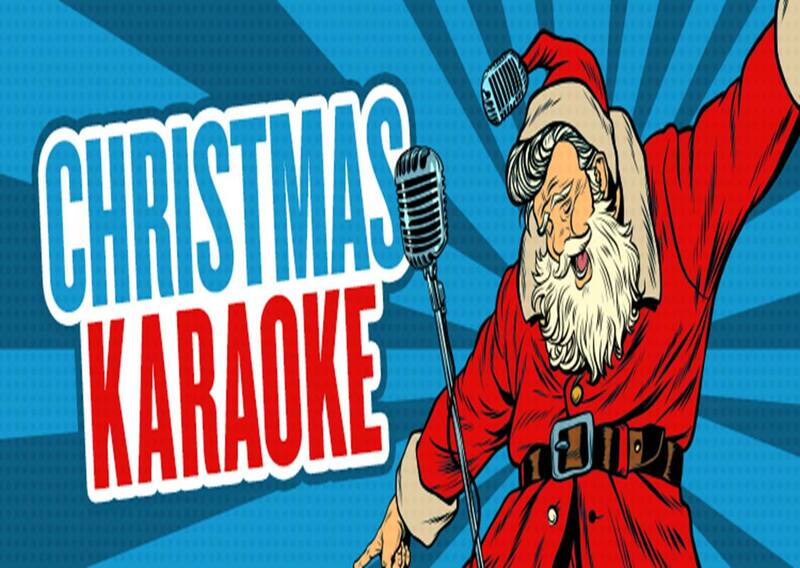 Get right into the Christmas Party spirit with a huge night of Karaoke at the Lakes Hotel, The Entrance. tonight from 8:00 till late. 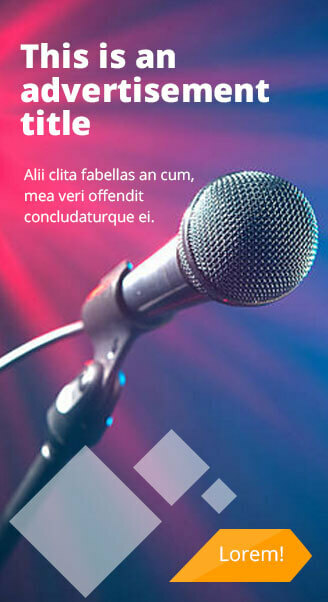 You don’t have to sing Christmas songs just party hard. Joan and I hope to see you all tonight.